(MPRN-Meridian Township) A Lansing area police department that says it mishandled a complaint against Larry Nassar has reviewed 17 years of sexual assault complaints. Nassar is the former sports doctor who will spend decades in prison for sexually assaulting his patients. The township has taken a hard look at how it handles sexual assault complaints over the last few months. That’s after Township Manager Frank Walsh and the police department publicly apologized to Brianne Randall-Gay. She’s a survivor of Nassar who filed a complaint with the police department in 2004, but the case never went to the prosecutor’s office for review. After the apology, the Meridian Township Police Department said it would review all of the sexual assault complaints it received from 2000 to 2017 – almost 600 of them. Of that 600, over half had already been taken to the prosecutor’s office for review. When it comes to the rest of the cases, most will stay closed for various reasons – like death of a suspect or DNA exoneration. But seven will be investigated further and possibly sent to the prosecutor’s office. said Meridian Township Assistant Chief Ken Plaga. Along with the investigations, the department has also amped up its trainings for officers on sexual assault cases. “No one takes preventing sexual assaults more serious than Meridian Township and we’re going to continue to strive to improve and be a model for the state,” said Walsh. 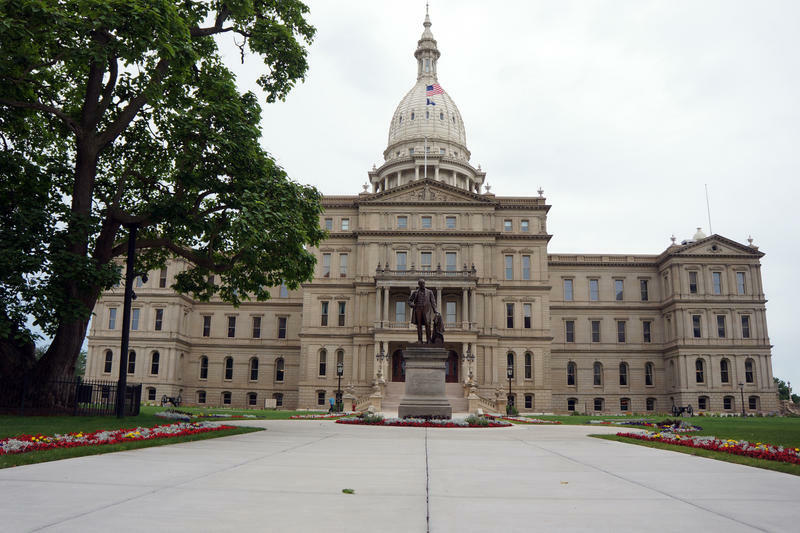 (MPRN-Lansing) Lawmakers continue to focus on bills aimed at sexual assault prevention in response to Larry Nassar. WSW: A Sexual Assault Survivor At MSU Wants Change For "The Next Victim"
Meg Hughey and other survivors of sexual assault at Michigan State University began speaking out in 2015. None of the women had been assaulted by Larry Nasser. But she says the scandal involving the former sports doctor presented an opportunity to hold the university accountable. Former state House Speaker Chuck Perricone says perception is reality in politics and in any crisis. 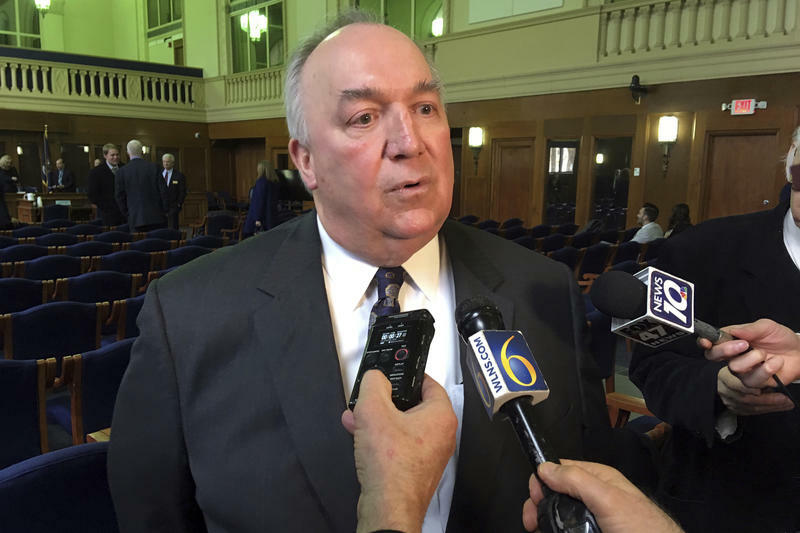 He says that’s why Michigan State University trustees should step aside – at least for now. 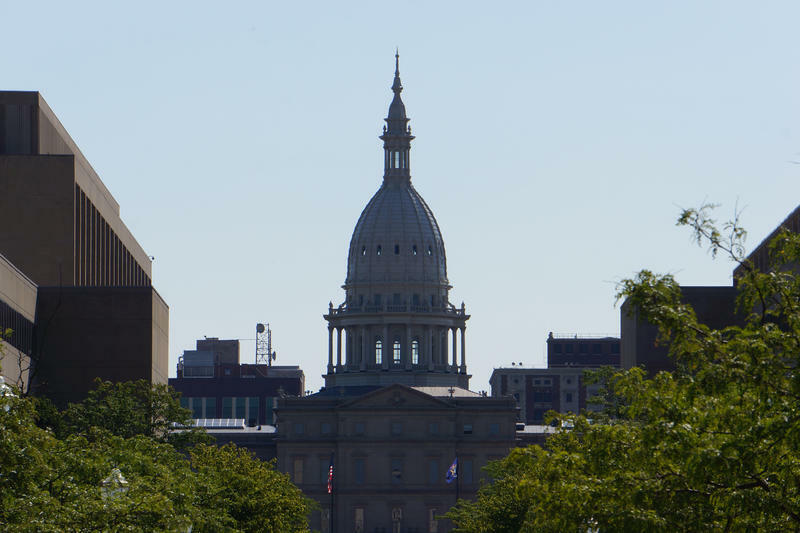 (MPRN-Lansing) State lawmakers have a pile of bills aimed at curbing sexual assault. But some in the medical profession are concerned the legislation might go too far. 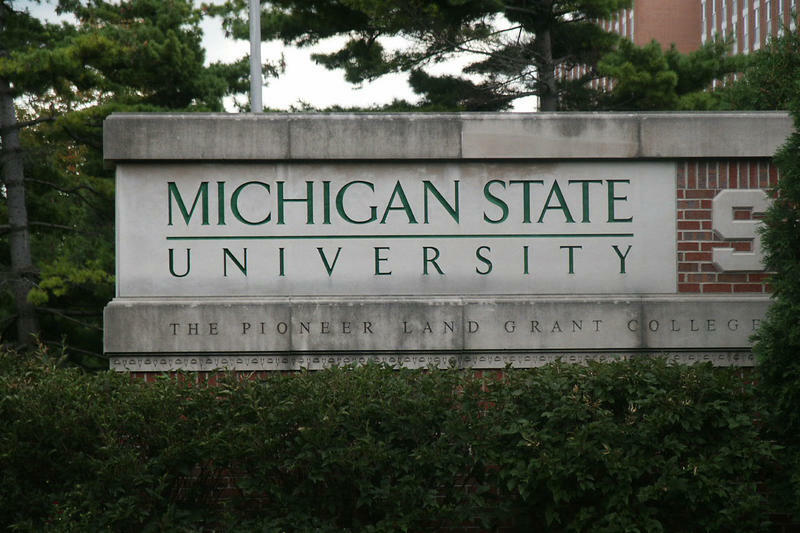 (MPRN-East Lansing) A former dean at Michigan State University is scheduled for a criminal hearing in May. That’s to see if there’s enough evidence against him to go forward with charges of misconduct of a public official, criminal sexual conduct in the fourth degree, and two separate charges of willful neglect of duty.